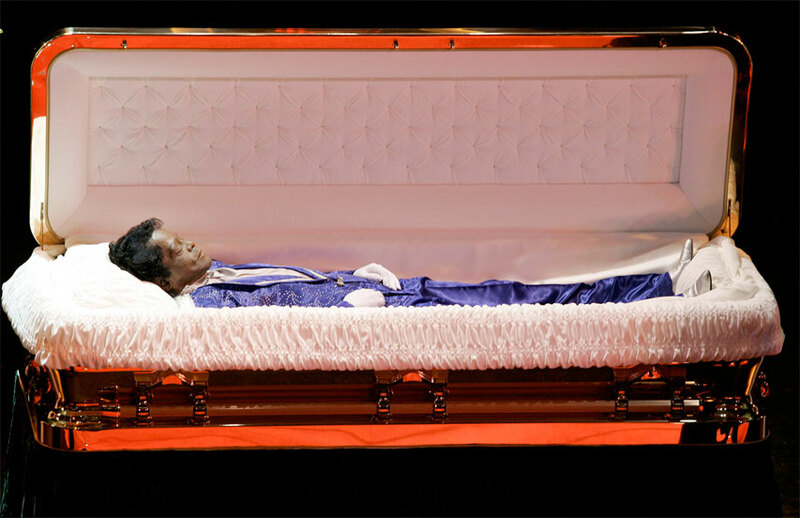 In 2017, CNN senior writer Thomas Lake received a phone call from a woman who said she could prove that James Brown had been murdered. She contacted Lake because she’d read a 2009 Atlanta magazine story he wrote about the unsolved murder of Darren Lumar, a son-in-law of Brown. Lumar had also claimed that Brown was murdered.